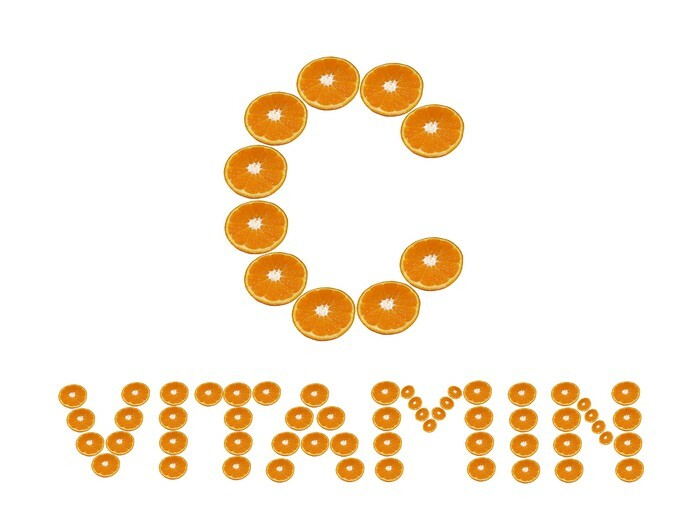 Vitamin C is one of the most safest and effective nutrients. 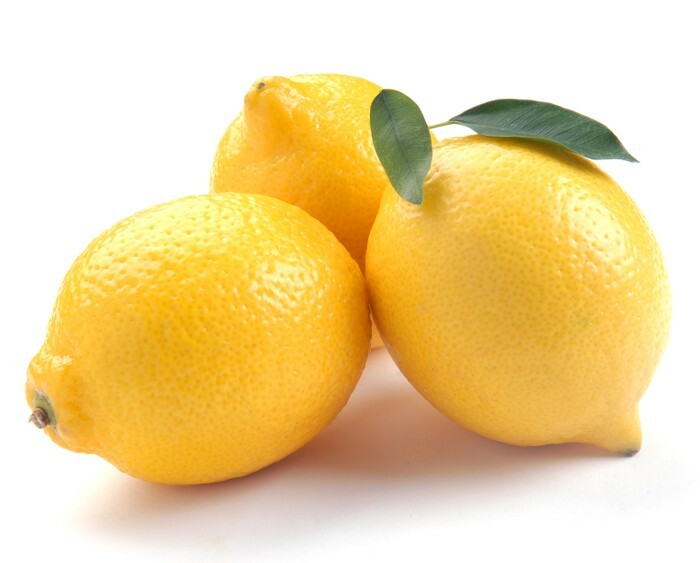 It helps with your immune system and protects against some diseases. 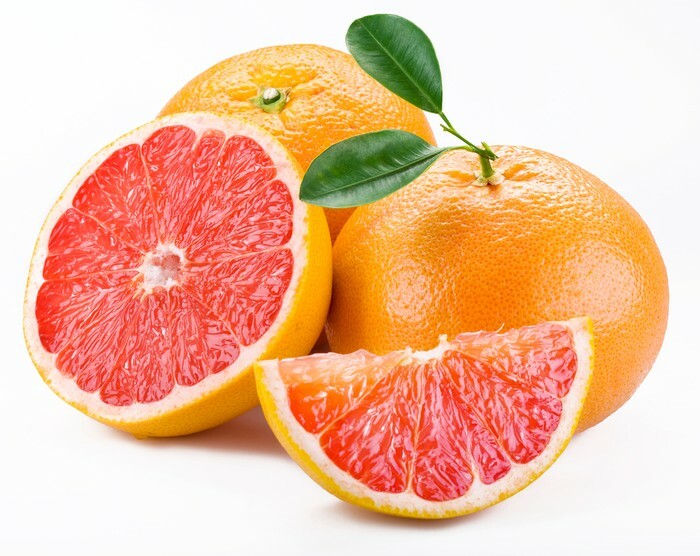 It is major for growth, development, and repair body tissue. 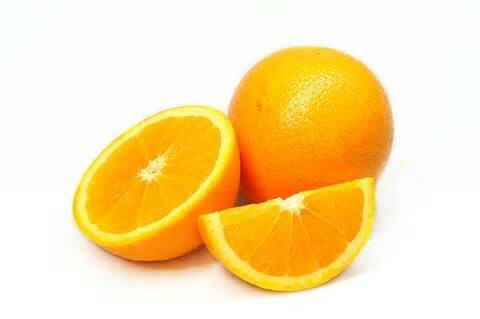 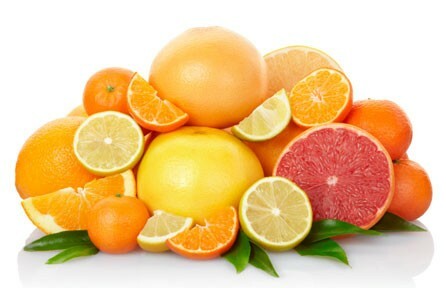 Vitamin c is an antioxidant and helps the body protect itself from toxic chemicals and pollutant.